In January 2016, Gov. 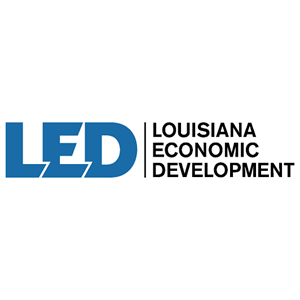 John Bel Edwards appointed Don Pierson to serve as Secretary of Louisiana Economic Development (LED). Pierson served as assistant secretary and senior director of business development for LED since January 2005. 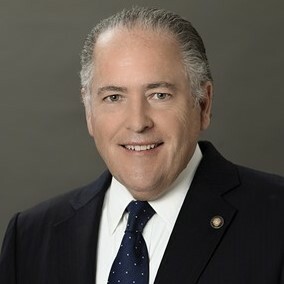 With executive-level leadership, his duties include the implementation of domestic and international economic development programs and job retention and creation efforts for the State of Louisiana. He is Gov. John Bel Edwards’ primary representative to governmental officials, local communities and site selector consultants on all economic issues. Pierson has over 27 years of economic development experience and is a certified economic development professional.